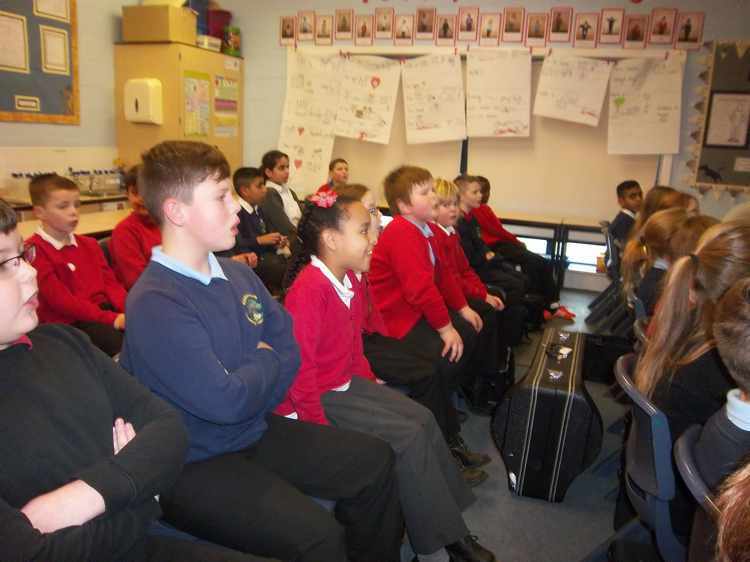 They had a great time experiencing the sights, sounds and smells of Britain during World War II. 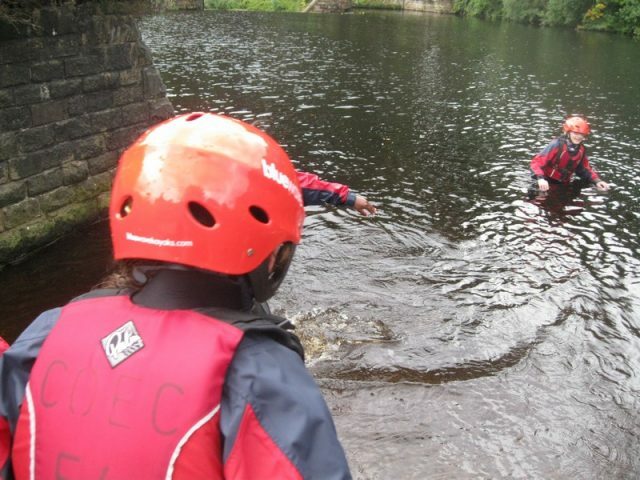 Another fabulous residential for Year 6 at Crowden Outdoor Educational Centre! 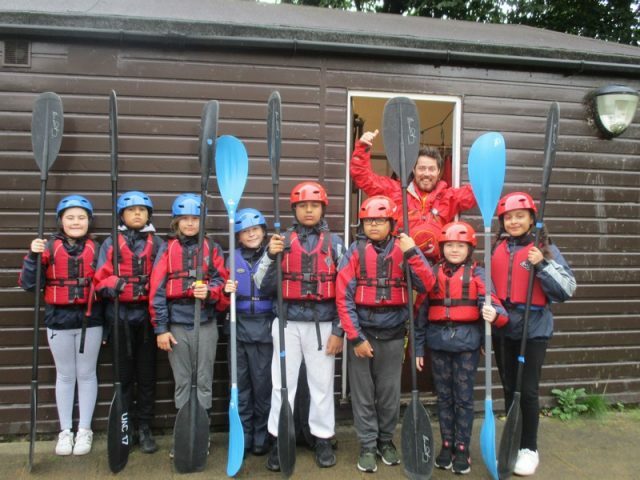 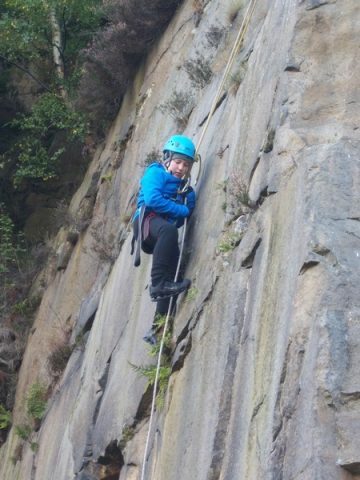 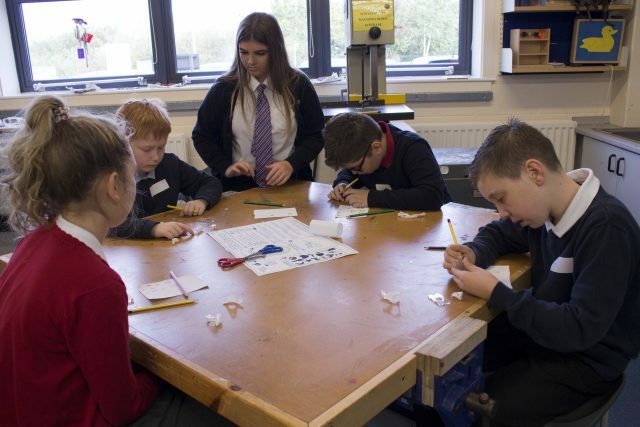 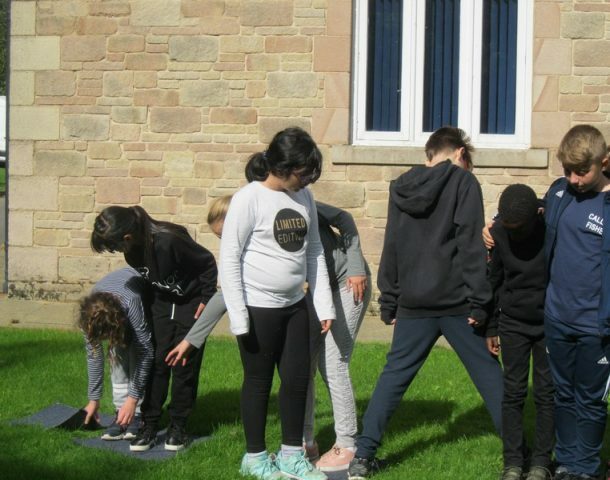 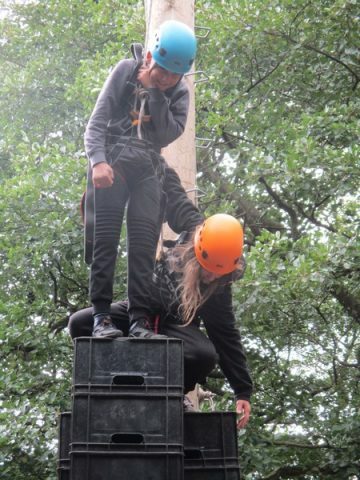 Pupils took part in Problem Solving, Abseiling, Kayaking, Zip Wiring and Crate Stack – challenging themselves and working together as a team. 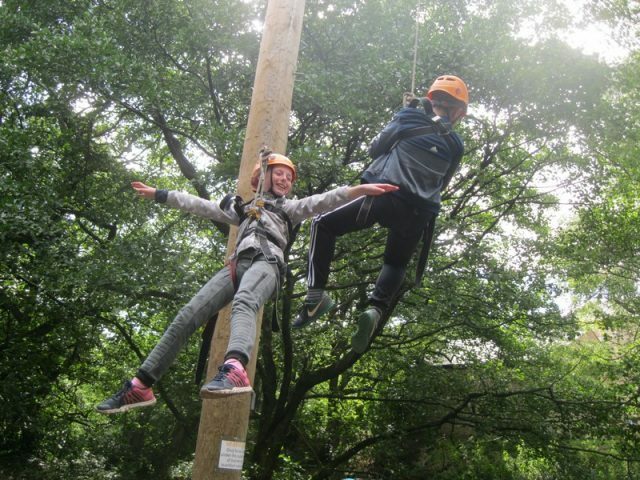 A great time was had by children and staff. 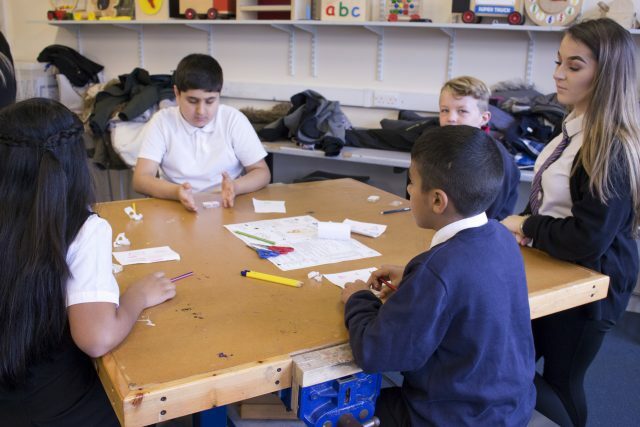 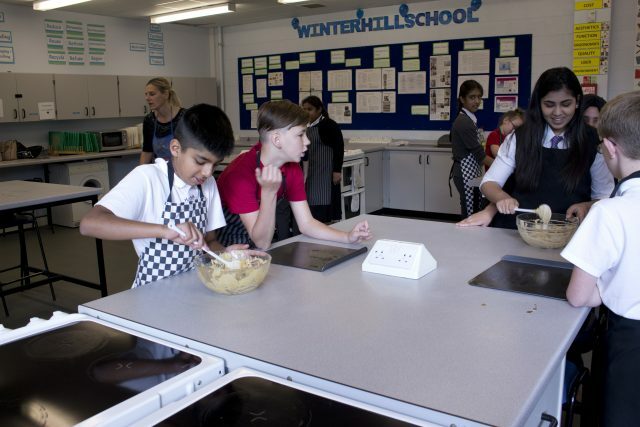 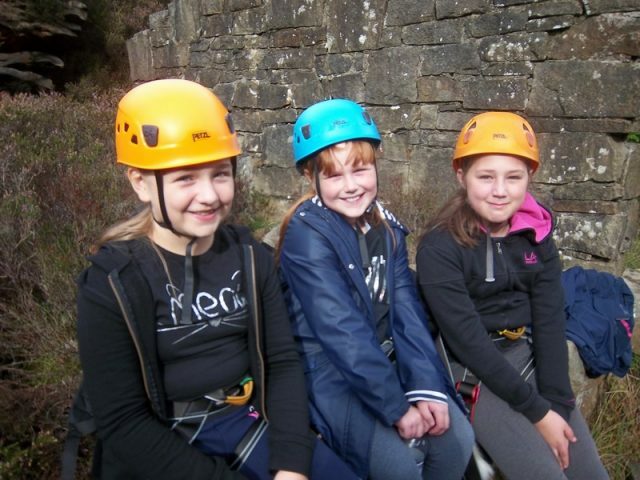 Year 5 parents watch this space… we will be holding a meeting for next years visit soon! 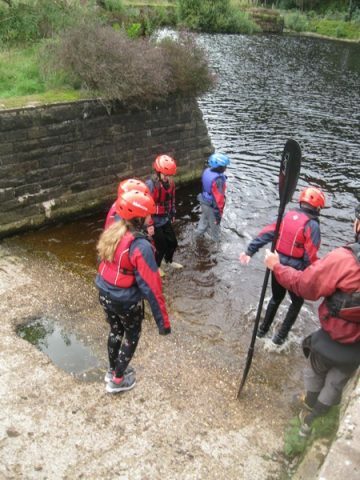 Despite the weather Year 6 had a fabulous time on their residential visit to Crowden Outdoor Activity Centre. 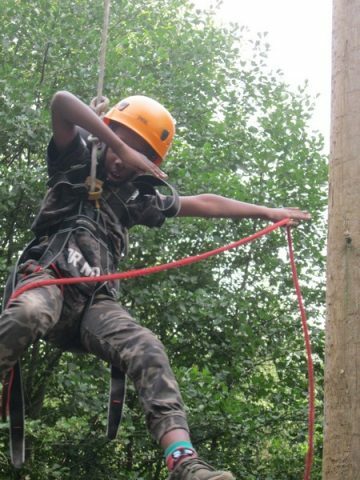 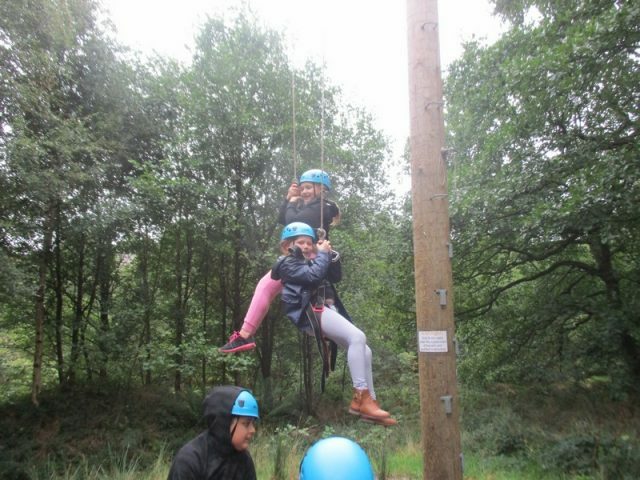 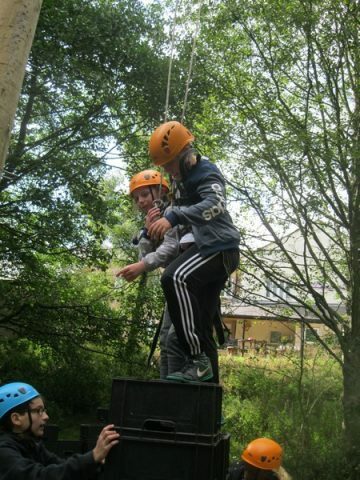 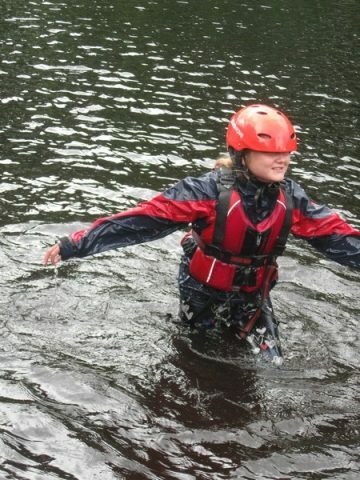 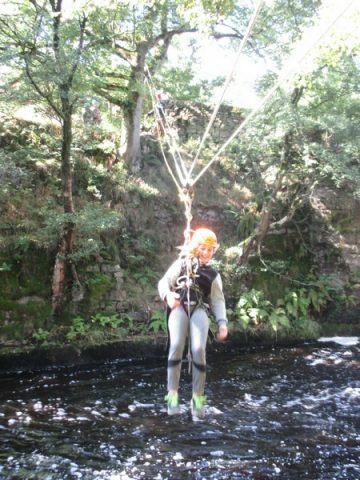 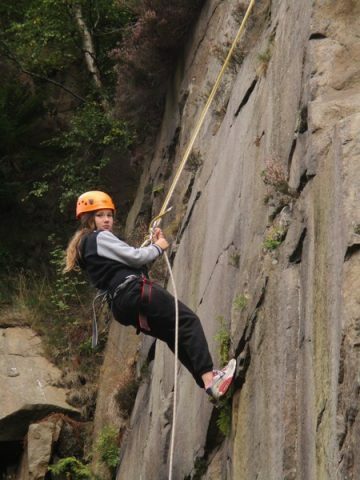 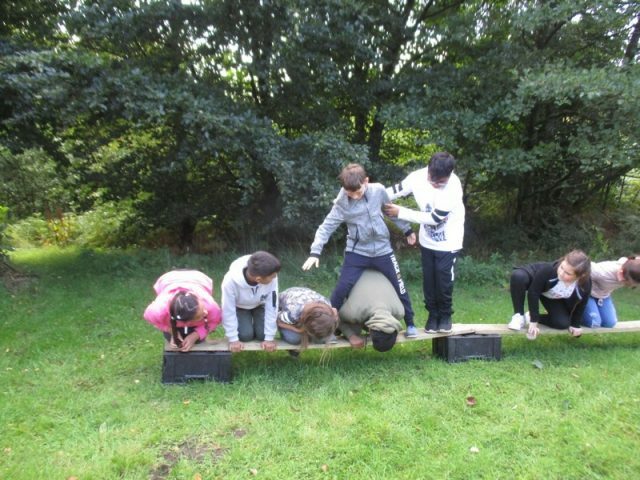 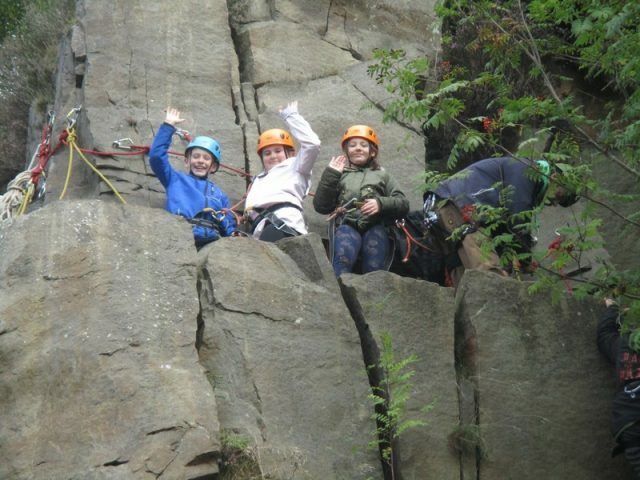 Their daring but thrilling activities included: kayaking, abseiling, zip wire and crate stack. 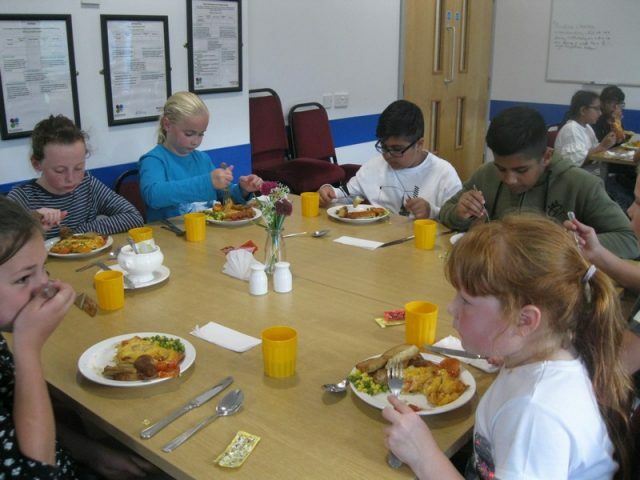 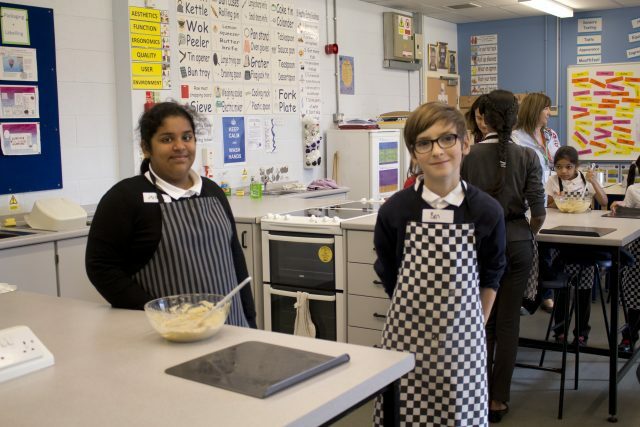 After their exciting challenges they had delicious, home-cooked meals and then had time to relax with friends. 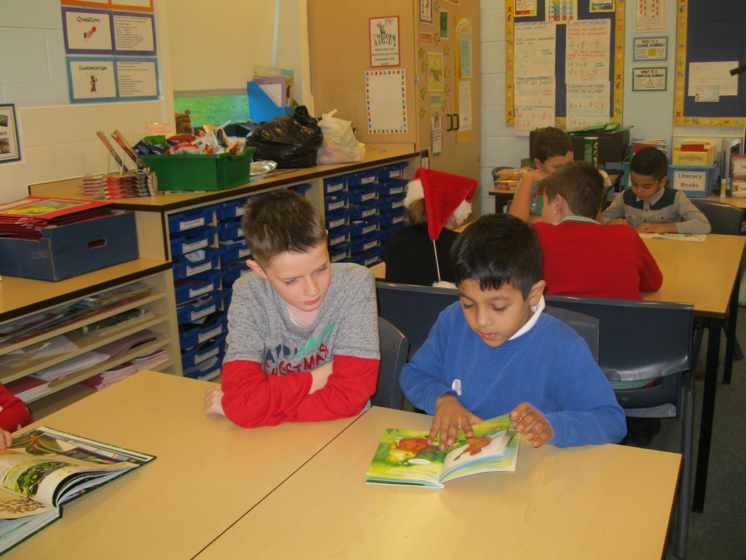 All pupils and staff thoroughly enjoyed the trip and highly recommend the visit to the current Year 5 children! 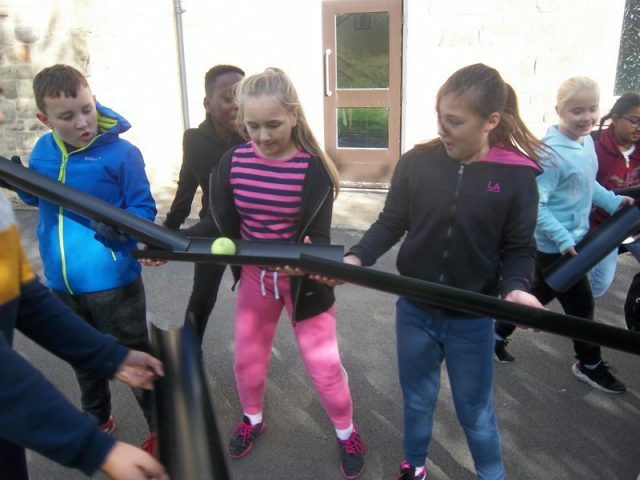 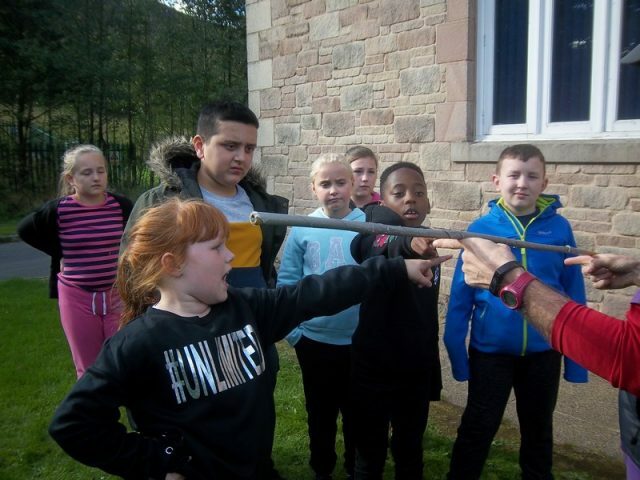 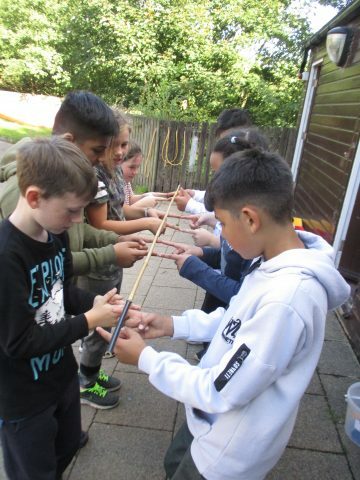 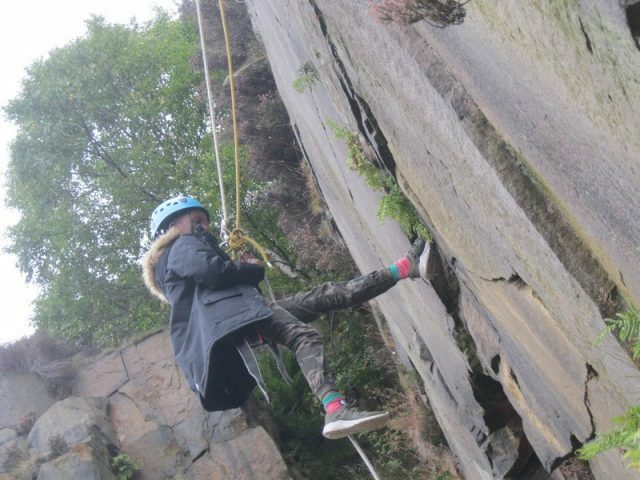 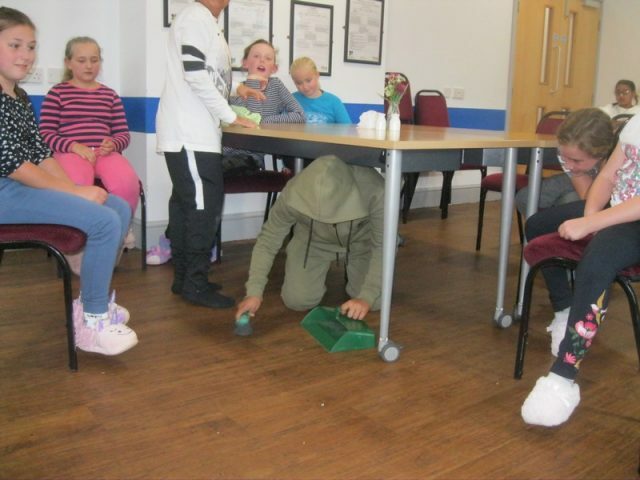 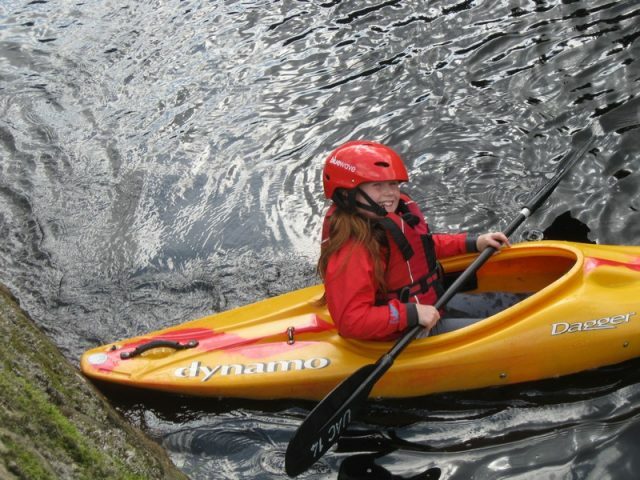 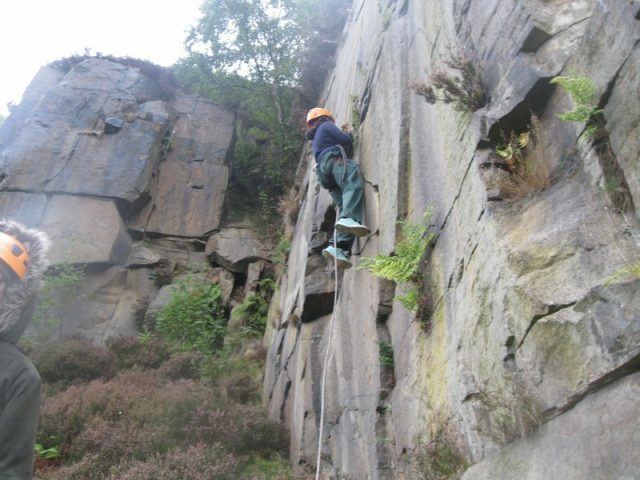 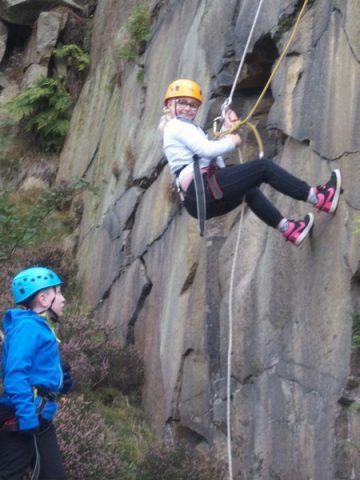 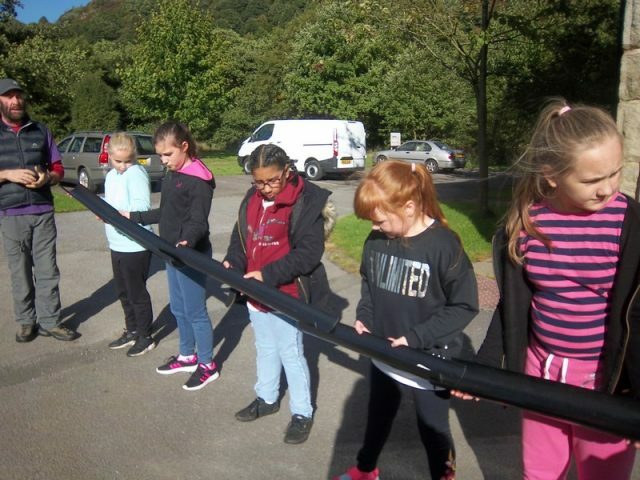 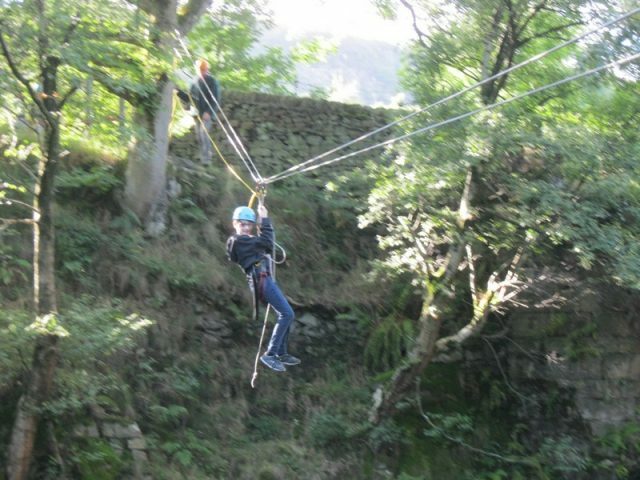 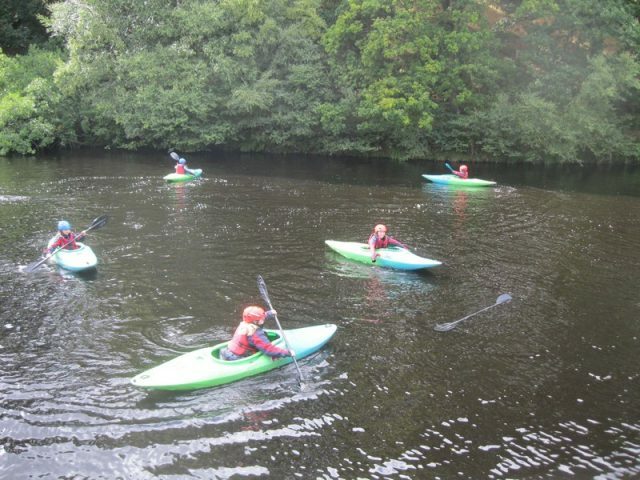 Year 6 had a fantastic time on their residential visit to Crowden Outdoor Activity Centre. 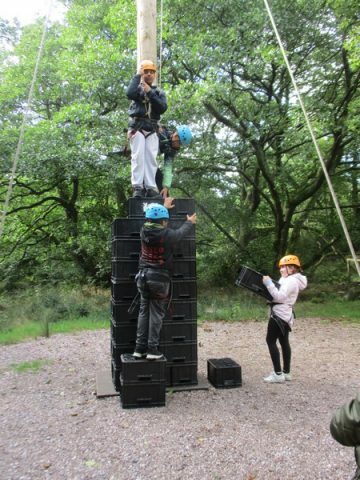 Their daring activities included: kayaking, abseiling, zip wire and crate stack. 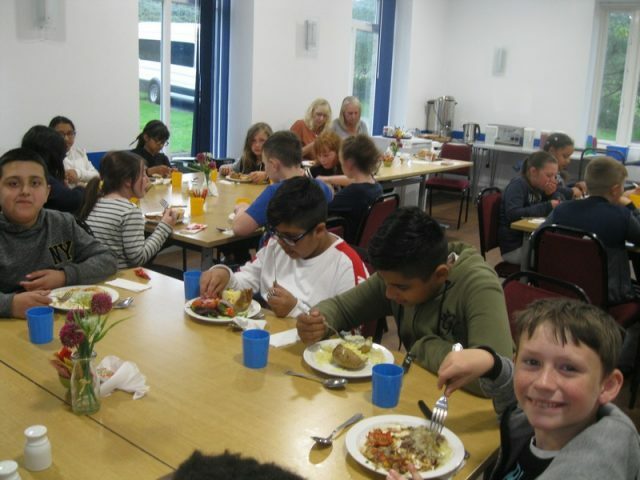 After their exciting challenges they had delicious, home-cooked meals and then had time to relax with friends. 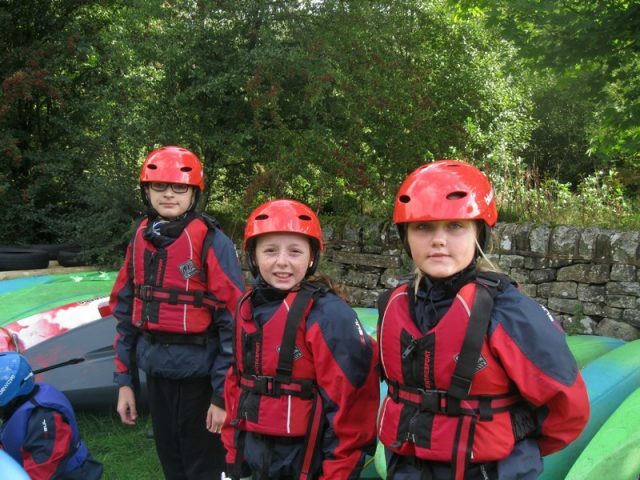 All pupils and staff thoroughly enjoyed the trip and highly recommend the visit to the current Year 5 children! 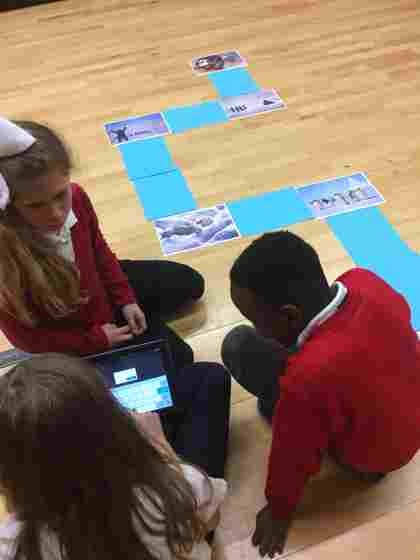 Year 6 had a great day at the CLC learning how to code. 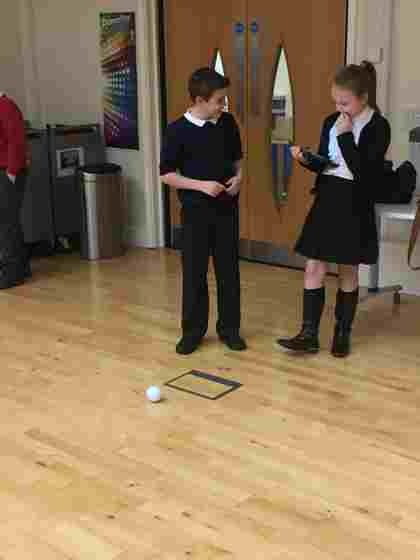 They all started to programme an interactive game using a programme called Scratch and used iPads to programme a Sphero to move and talk. 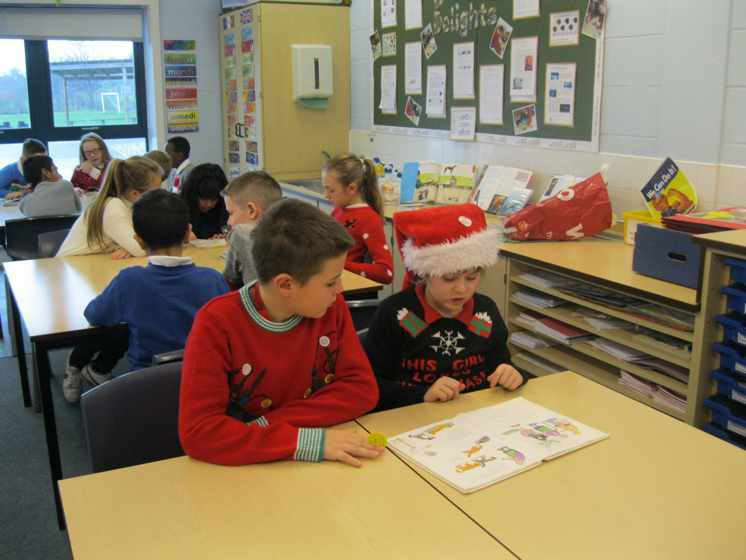 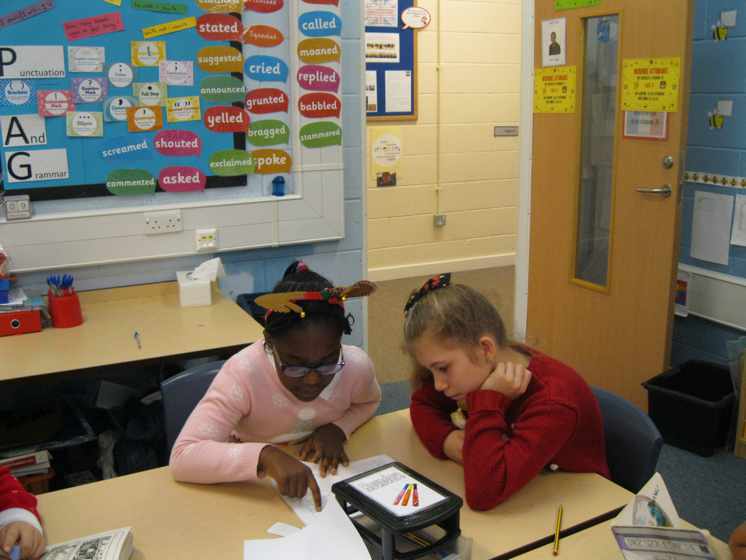 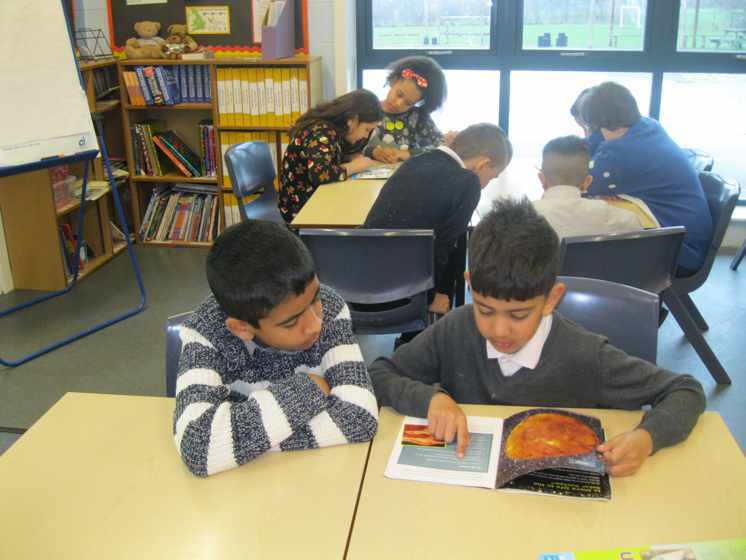 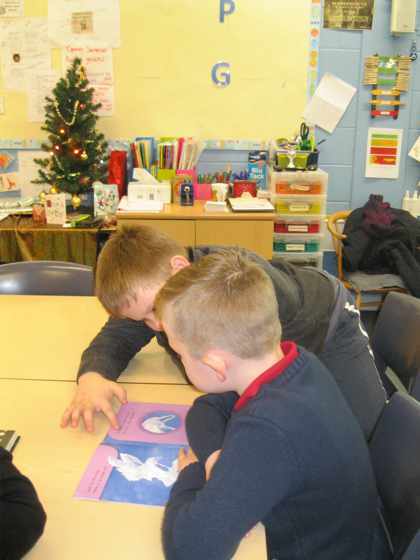 The Year 6s have joined up with the Year 3s as a Christmas treat to spend some time reading with them. 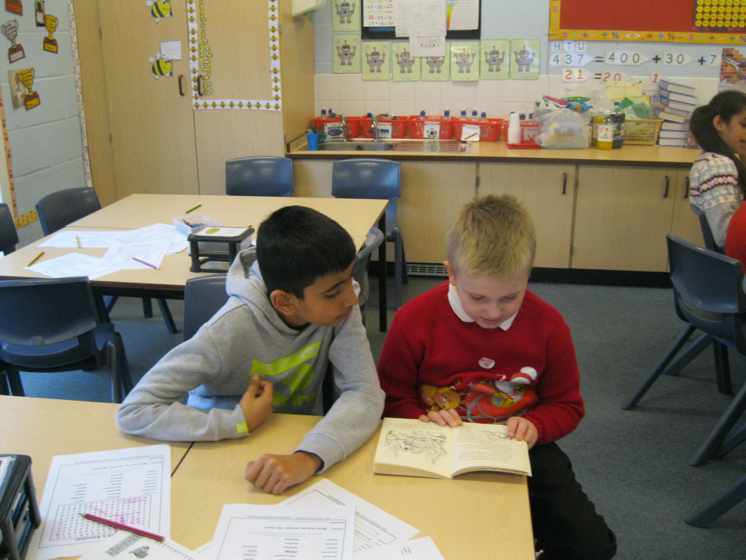 All of the Year 3s really enjoyed their time with the older children. 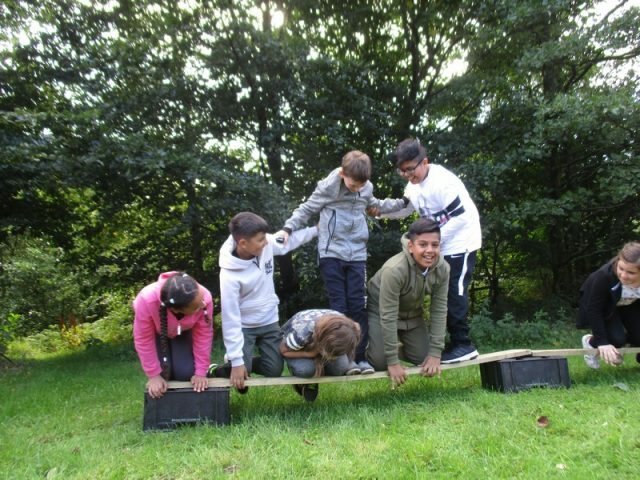 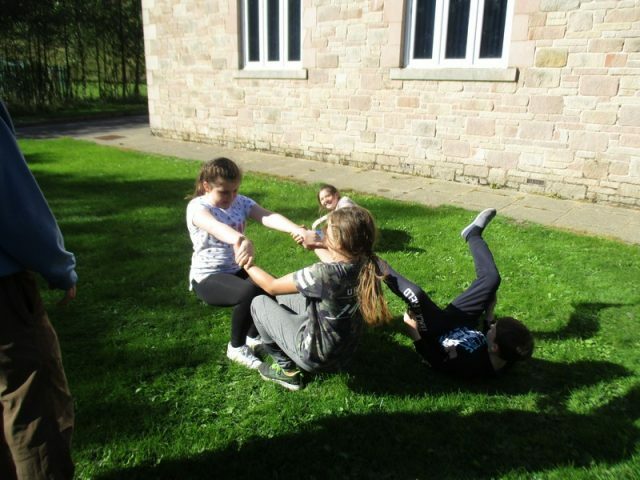 Lots of laughter and discovering a little bit more about themselves and their friends was achieved at Kingswood this year! 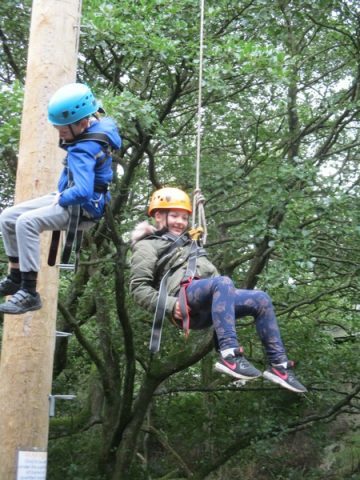 Children from Years 5 and 6 had a fantastic time experiencing new challenges, including zip wire, leap of faith and night-line. 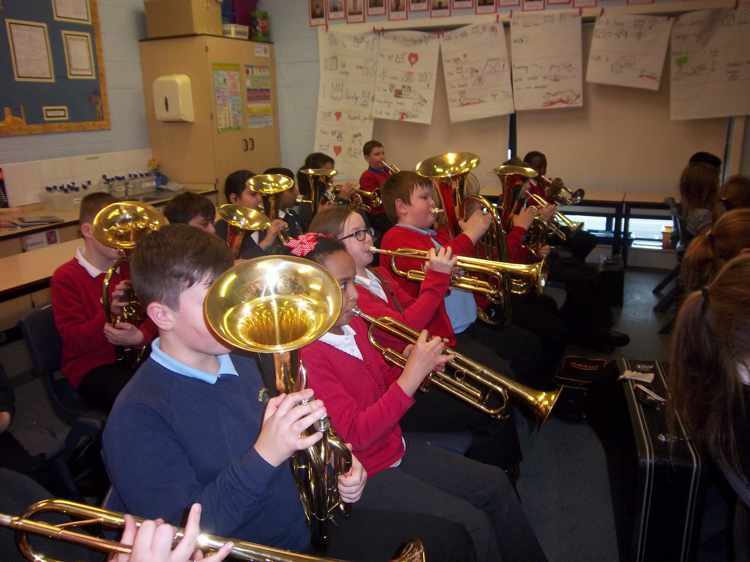 Every Monday afternoon the children in Year Five receive music lessons. 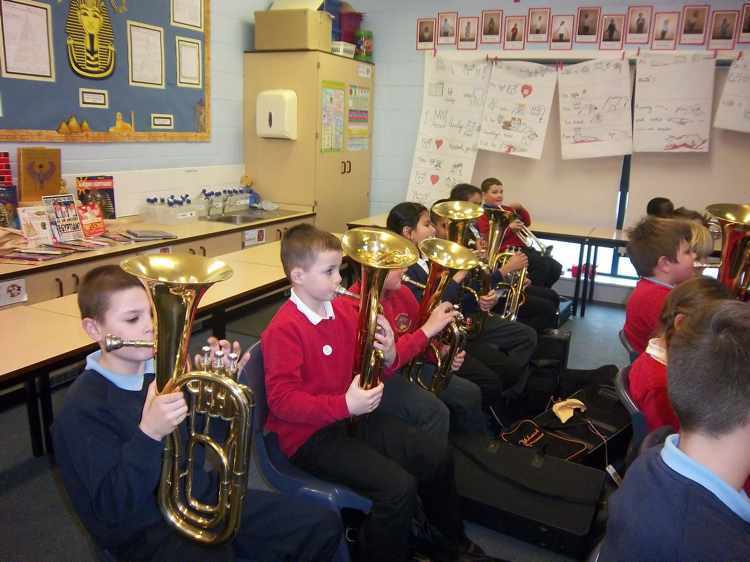 The children are making good progress and are now able to play a simple tune. 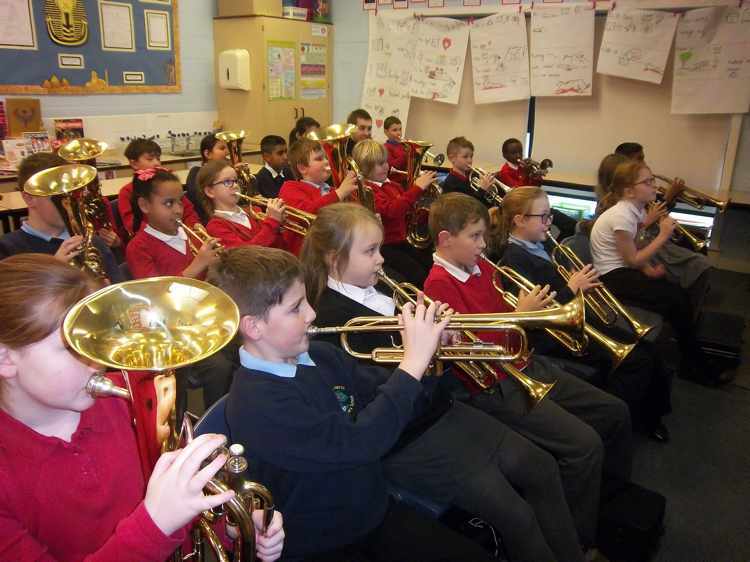 All of the children really enjoy their weekly music lessons.